I have an idea. With my idea of making the other robot masters unlockable, let's separate the masters by creator to keep things organized. @ThatOneEnder : I think my idea is better than the "a new tutotial of the Scan mechanic", even though the remainder and of scanning bots in Chapter 4 is a good one. @P. Eon : P.S. I would like to play as every robot master. Again, please refrain from double-posting in the same thread twice in quick succession! The edit button is conveniently able to be accessed in all your posts, please just edit your first comment if you forgot to add anything! This is the second time, so keep from doing it a third time now. Thank you! My Ideas for MM11 Robot Master's Stats and Weakness etc. @Chill : You forget Torch, Impact and Bounce Man! Style: Use Mega Man (either classic or Wily Wars) and use an Eevee-like face and add an Eevee tail. @P. Eon : I was going to edit those, also you can spend a total of 400 points unless if they're a fortress boss. @Chill : I like you took facts about my plans, Like Impact Man having a Swift Resistance. I also create my own unit named Proto Eon. What's you stats about him. He was in my comment about the three 11 masters you forget before. Under the "My Own Robot Master (if someone made him)"
I made stats for him. Get him your own stats if he ever makes it to the Prototype. My suggestion is adding up some bosses battles,the game is too single now. instead of being static images , be an animated image! It's just a suggestion and a test! to see if the business gets more excited ho ho ho ho! Why can't we use base2 as our avatar?? Also, in Kalinka's show stars tab, a "show all" button where all the stars that she wants are immediately shown, once again, greatly reducing tediousness and streamlining the process, especially those like myself who have all the stars and just want the free cash real quick. 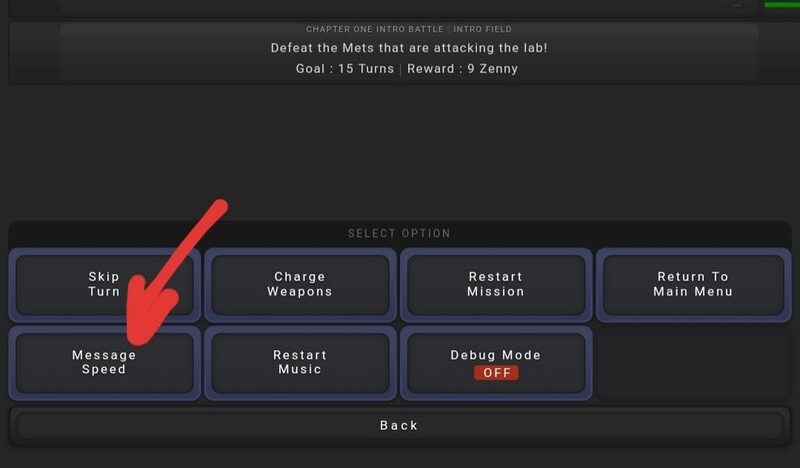 An Event that that allows you to Unlock The Megaman Killers? -The battle will be the same as the original, Only with Enker, Punk and Ballade being at lvl 100. -Of course, You will only unlock the one that appears in a the respective player's Story. -The Enker, Punk and Ballade will be weaker than the ones you fight. Also the ability to unlock their weapons. Hi, I'm new here, so I hope I'm not stepping out of line. Have you thought about speeding up animations and frames to increase the pace of battles? 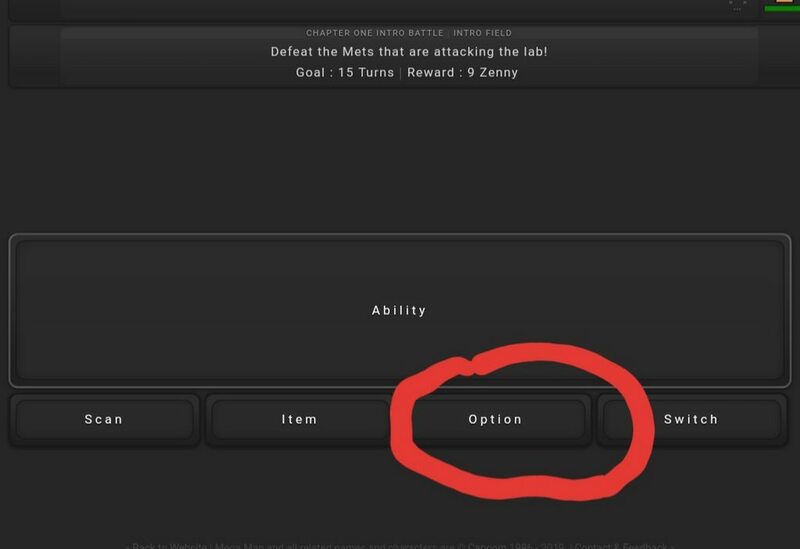 @Prince Shugo : In the battle menu, you can click on the 'options' command below where it says ability; opening that up will give you an extra array of options, including the ability to increase the game's speed to something more befitting your pace.